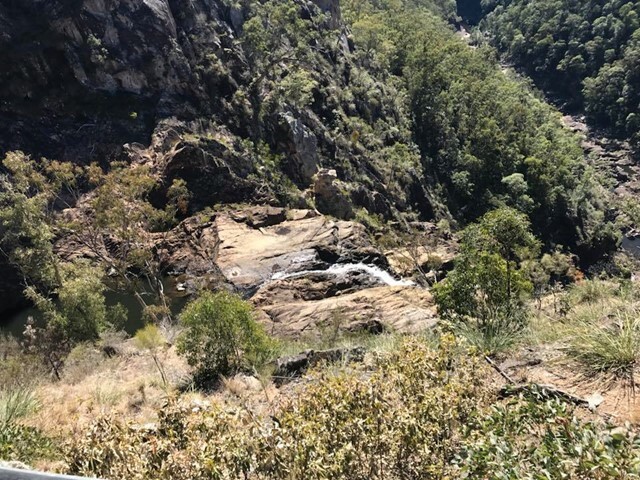 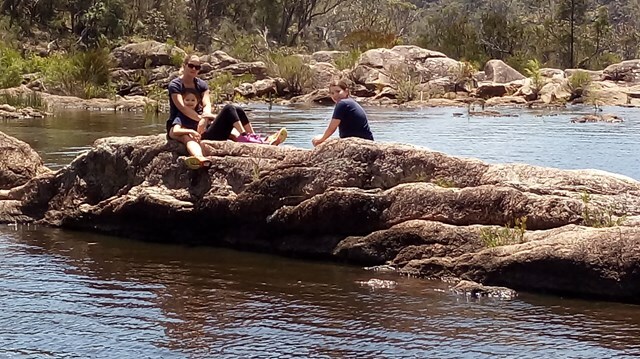 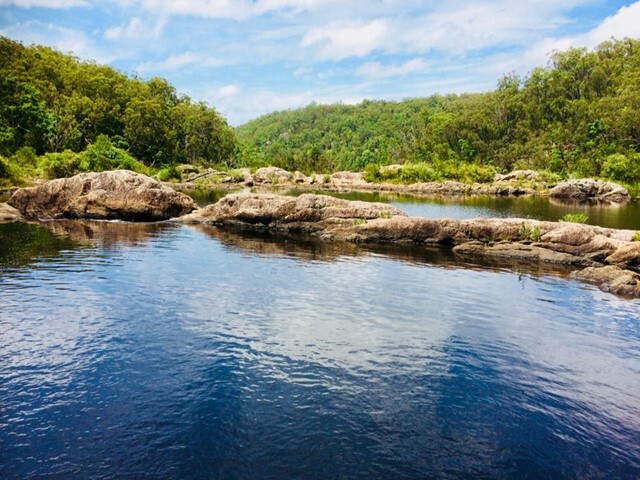 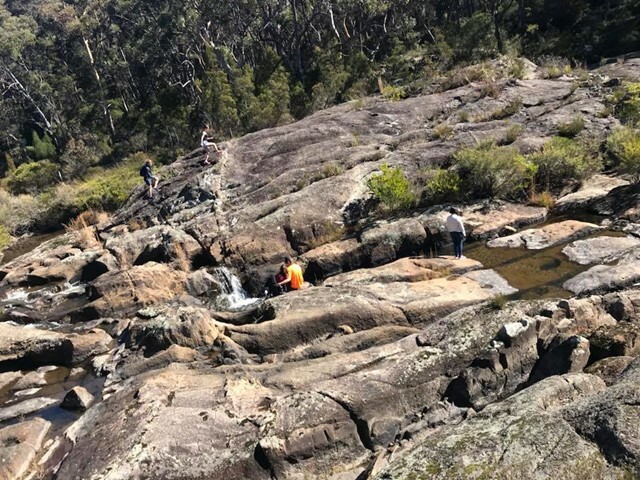 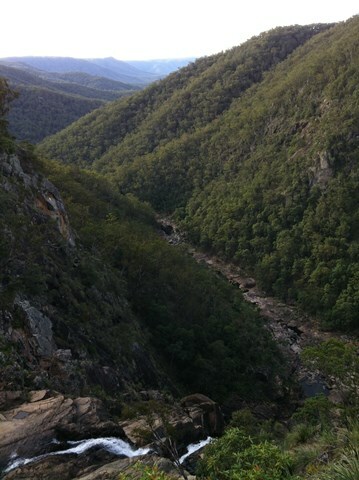 A short easy walk from Falls picnic area along the southern side of Boonoo Boonoo Gorge to the viewing platform where you have great views of the 210m waterfall. 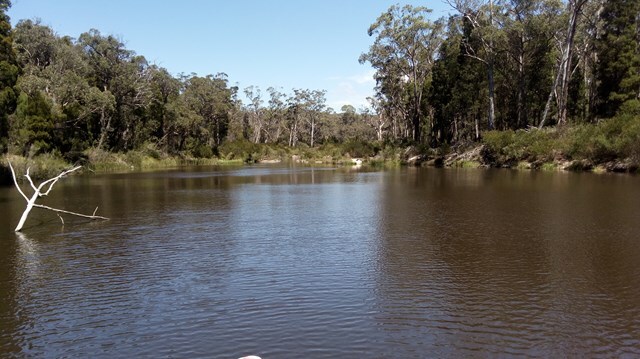 Legend has it, Banjo Patterson proposed to his sweetheart Alice Walker. 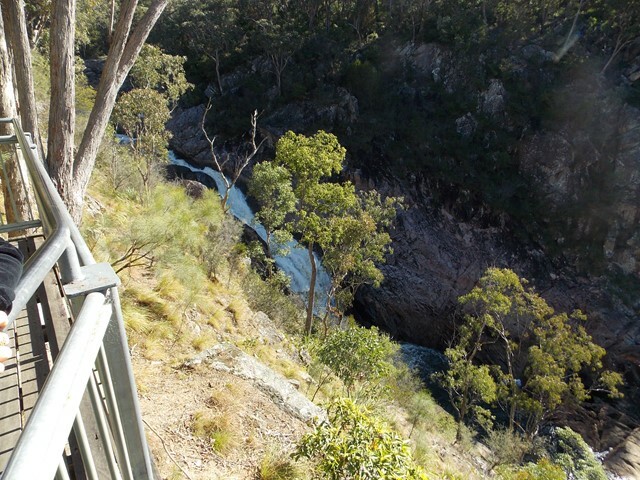 Over the sound of the pounding waterfall, Banjo was relieved to hear, or at least lip-read, an unmistakable ‘yes’! 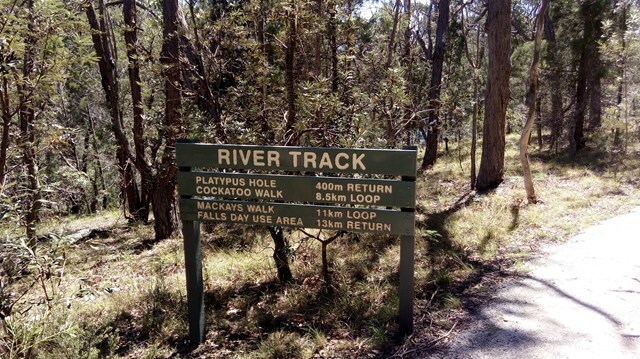 A short walk down and along Boonoo Boonoo River, where at dawn and dusk you might spy a platypus.